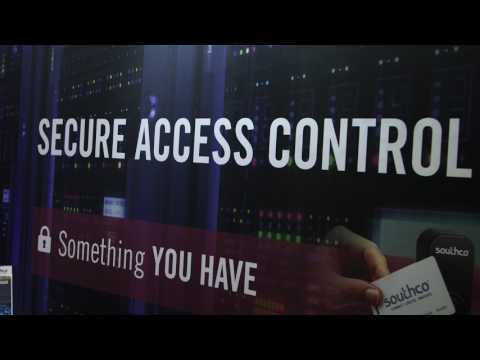 When connected with cloud based applications, Bluetooth lock controllers allow Bluetooth-enabled smartphones to be used as a key to access data center cabinets and equipment. Today’s smartphone technology offers features and capabilities unimagined just a few years ago, with thousands of apps that make these powerful digital tools an individual’s primary link to the world around them. 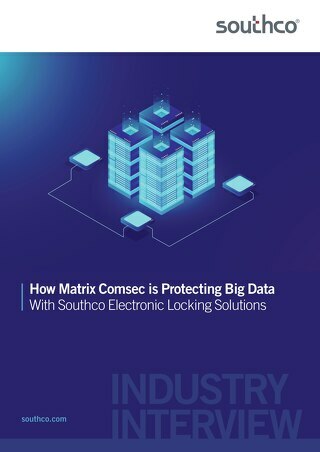 With the ability to do everything from shopping and paying bills, to staying on top of emails and tracking package delivery in real time, designers across industries are looking at ways to harness this technology to enhance the physical security of equipment as well — in particular, the data center cabinets housing the physical infrastructure that our digital world depends on. For the data center manager, the only constant is change. 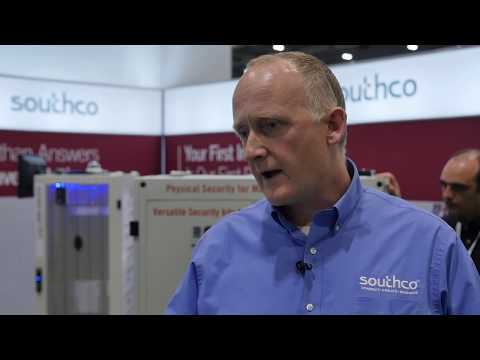 New upgrades and server installations, as well as modifying networking or decommissioning systems and services, present a crucial challenge: managing the physical security of sensitive equipment. 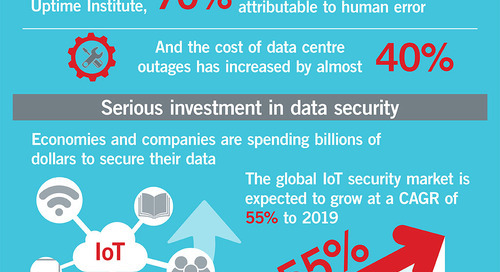 With these activities, the risk of security breaches intensifies, especially when service technicians and contractors need to access equipment to perform routine troubleshooting and maintenance. This has created a need for an efficient, highly secure and fully trackable means of granting time-based access to carry out these tasks — and apply it to multiple locations from the remote central office. 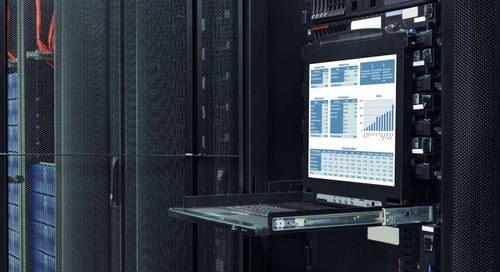 Many data center managers are choosing to integrate electronic access solutions to more efficiently control and monitor access at the rack level. 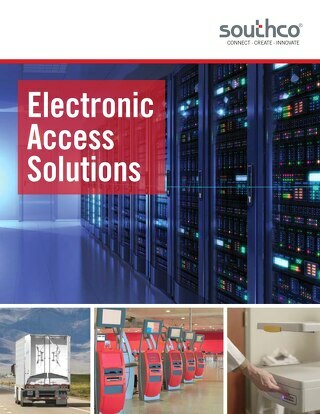 Compared to lock-and-key systems, which are operated with keys that can be misplaced or stolen, electronic access solutions offer enhanced access control. 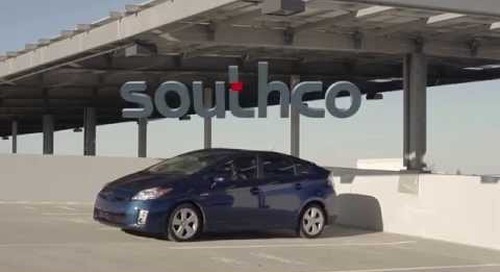 So how does a new technician or contractor receive an access credential in real time from a remote central office? 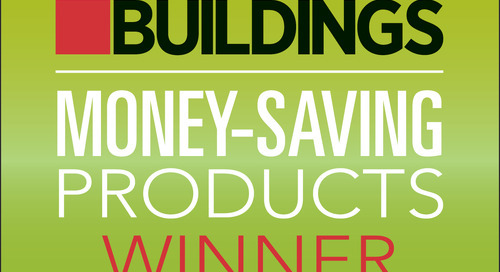 By using their Bluetooth-enabled smartphone. Bluetooth technology offers a user-centric, streamlined solution for the remote management of user credentials. 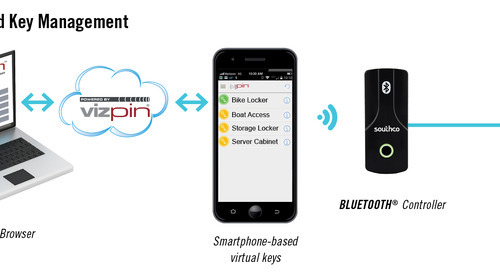 When connected with cloud-based applications, Bluetooth-enabled devices – like the common cell phone – can be used as a key. 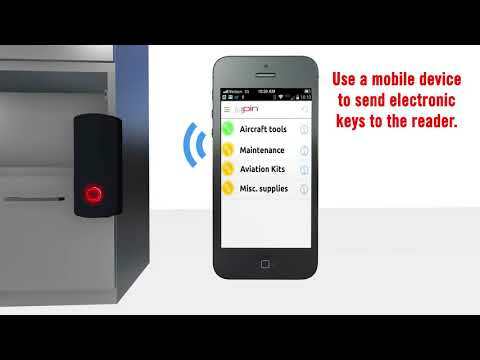 Electronic access solutions that integrate Bluetooth controllers offer a simple solution: Time-based virtual keys can be sent wirelessly to a smartphone application via a cloud-based web portal. 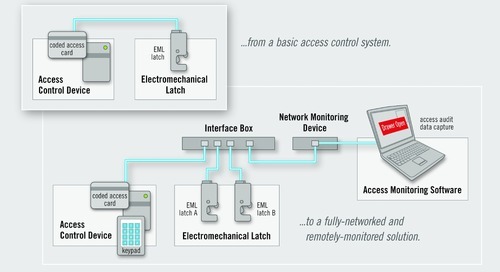 The technician then simply opens the app to see any virtual keys they have received, along with the associated locked equipment location, description and period of access time. 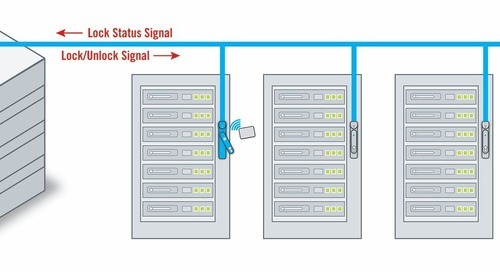 The visitor approaches the secured data center entrance, clicks the access button on their phone app, which transmits the encrypted Bluetooth signal to the reader, unlocks the lock and sends a record of the access via the smartphone’s network connection to the cloud. This allows the data center manager to monitor access wirelessly, without having to connect to existing security networks. If necessary, Bluetooth solutions can also be integrated with existing building security systems to provide facility-wide monitoring and access control. Using Bluetooth lock controllers adds a new layer of security that helps the data center manager to more easily schedule, control and track movement in and out of the facility. The Bluetooth controller can be used to add or delete electronic keys remotely, ensuring that only authorized personnel have access to sensitive equipment and information – and only during a specified time frame. 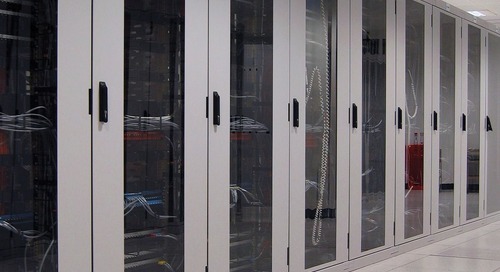 Instead of assigning one physical key or code to a visitor or technician for the day, the data center manager can easily assign access to a specific server cabinet for a predetermined amount of time via a web-based application that syncs user Bluetooth devices to specific Bluetooth readers, based on the device ID. 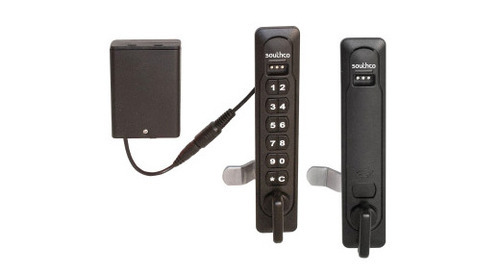 Southco’s H3-EM Locking Swinghandle series can be connected with Bluetooth controllers for access control and offer the ability to maintain compliance with data protection regulations. 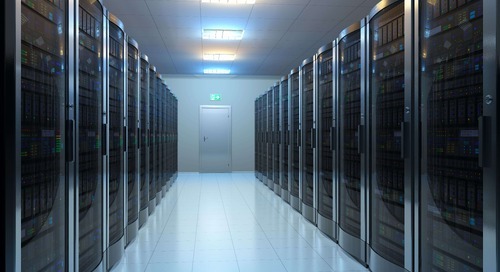 With data centers facing large fines and penalties for noncompliance with data protection regulations, maintaining physical access controls is critical to the protection of confidential information. 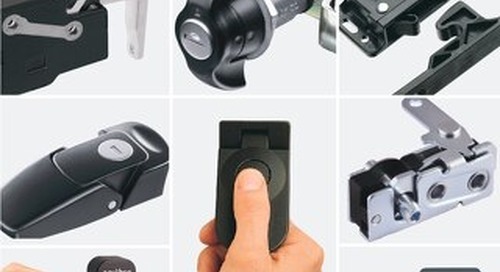 When combined with Bluetooth controllers, intelligent electronic locks offer the ability to maintain the security of valuable information in compliance with regulations such as the Payment Card Industry Data Security Standard (PCI DSS), Health Insurance Portability and Accountability Act (HIPAA) and Federal Information Security Management Act (FISMA). The ubiquitous nature of Bluetooth-enabled smartphones has enabled a convenient and unprecedented means of managing user access not currently experienced with traditional lock-and-key systems. 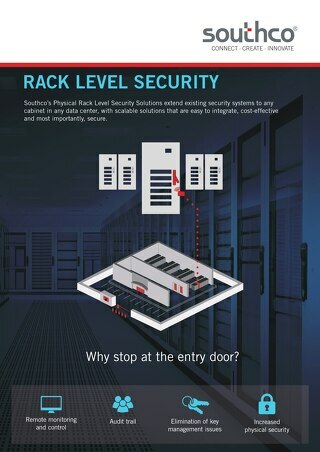 By adding Bluetooth wireless-controlled electronic locks to servers and other data center equipment, data center managers and security personnel can control access, protect valuable data and ensure compliance with industry regulations.